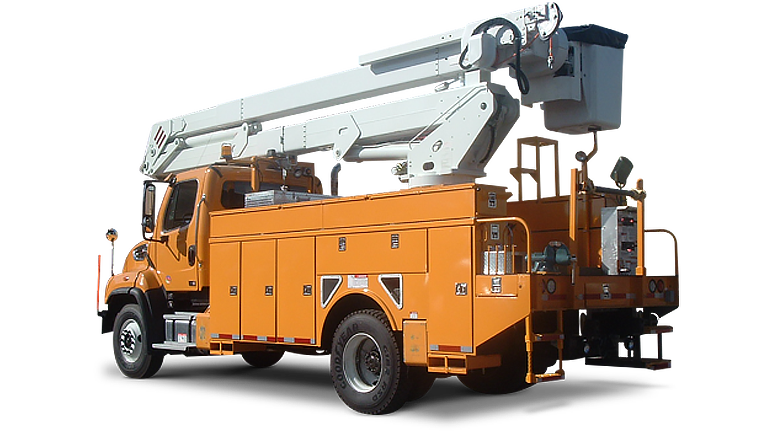 While there are many different materials available for today’s work trucks, not all materials are cut out for all jobs. 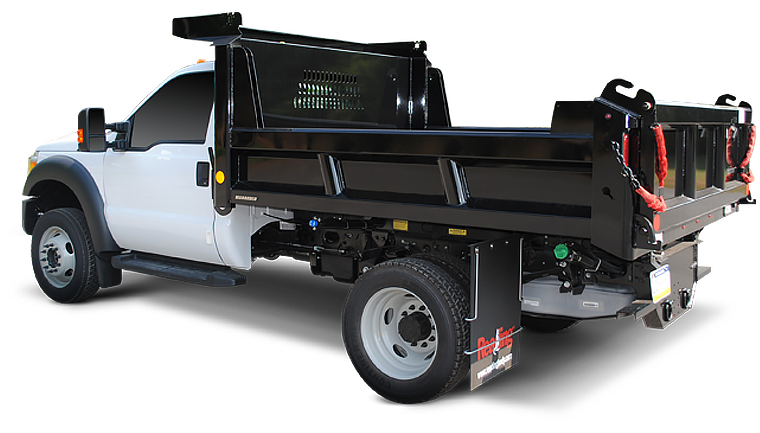 “When spec’ing your work truck, you must consider the payload requirements, environmental conditions the truck will be exposed to, the life expectancy required, and the environmental impact your company wants to make at the end of the trucks life,” stated Wm. Craig Bonham, Vice President of Business Development at Reading Truck Body, LLC. As OEM chassis production begins to lean towards the use of lighter-weight aluminum vs. steel, it would make sense that truck bodies follow suit. Aluminum can benefit your fleet and the environment. Lightweight, durable and non-toxic recyclable aluminum has become an essential element of daily life. Aluminum is often referred to as a “miracle metal” and for good reason. By virtue of its strength and beauty, aluminum is the backbone of noteworthy vehicles worldwide. Aluminum is up to 50% lighter than most comparable steel, and up to 10% lighter than composite fiberglass. Some truck models have shed as much as 1,000 lbs. The aluminum-vs-steel, strength-vs-weight issue is one that is commonly misunderstood among many. It is important to recognize and understand that given the materials makeup, there are some aluminum alloys that are stronger than some steel alloys. One of the most widely used high-strength aluminum alloys is alloy 6061 with T6 temper. Pound for pound, 6061-T6 is stronger than some steel alloys. While steel requires a barrier between itself and the elements, aluminum naturally generates a protective oxide coating that makes painting unnecessary at times. Strength and hardness are the keys to any work truck, as most natural environments and users demand a tough vehicle. Aluminum has great thermal conductivity, so it does not lose any strength properties in extreme low temperatures. It will retain its original hardness when under load, as when empty. In addition, aluminum can also have a greater resistance to deformation where some steel material takes on permanent deformation with little movement. Steel is about three times heavier than aluminum. An aluminum service body can increase fuel efficiency by 8-10% before driver habit. The EPA states that for every 100 lbs. shed, expect up to a 2% increase in fuel economy. For many parts of the truck, aluminum is preferable because it is lightweight and durable. This durability extends the life span of a truck body, making the truck’s total cost of ownership very valuable. In fact, an overall lighter product can have a positive impact on the general health and life span of a truck’s suspension system, powertrain and brake system. Of course the biggest compliment from aluminum is a truck that weighs less will carry more legal payload when available. Fiberglass is often considered the “preferred” material for its light weight characteristics. 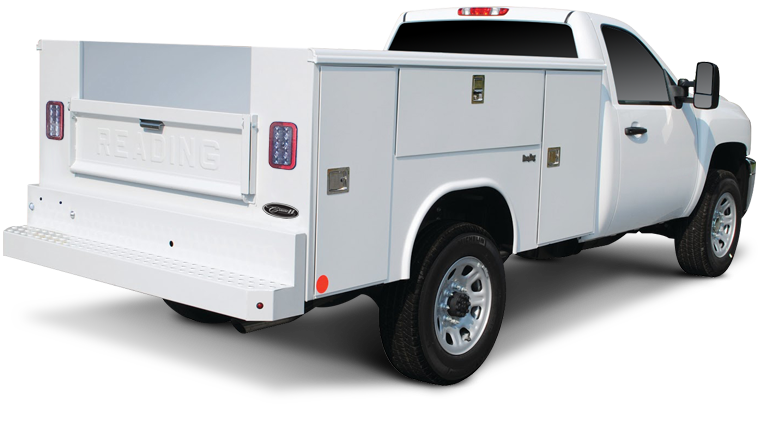 In reality, while fiberglass material offers weight-savings over steel and can improve fuel economy, it actually weighs more than aluminum because of durability requirements for work truck bodies. Like aluminum, fiberglass is also inherently corrosion resistant. Because they are unaffected by road salts or humidity content, both are ideal in geographic regions facing a variety of weather conditions. In terms of repair-ability, fiberglass has flexural properties, so when a collision occurs, the impact is absorbed in one spot and does not spread beyond the point of impact. Overall damage is typically limited to one area. However, fiberglass can be easily damaged by rough, repeated use and torsional stresses associated with heavy duty driving. So while it does possess the flexural properties, fiberglass can be harder to repair and restore than aluminum or steel. Its gel coat has a tendency to fade, spider-web and chalk over time, making the matching of paint color during a repair difficult. When considering fiberglass, it is important to remember that the finished body must be attached to the chassis frame, and will require an understructure of either steel or aluminum. The understructure of a fiberglass body cannot be electrically welded, but instead requires mechanical attachment points. Fiberglass is not environmentally friendly and uses a number of materials in its construction. While it may have a long life expectancy, at its end of life, disposal can be difficult and costly. This is contrary to aluminum which is infinitely recyclable and consistently made from the same materials. This gives fleets a positive step in decreasing their environmental footprint. From a design standpoint, fiberglass does not provide the smooth unobstructed exterior flow that aluminum does. Fiberglass mandates that the hardware and hinges are on the external cabinet doors and other features are exposed, whereas aluminum allows them to be hidden. This makes aluminum an integral choice in both safety and design. 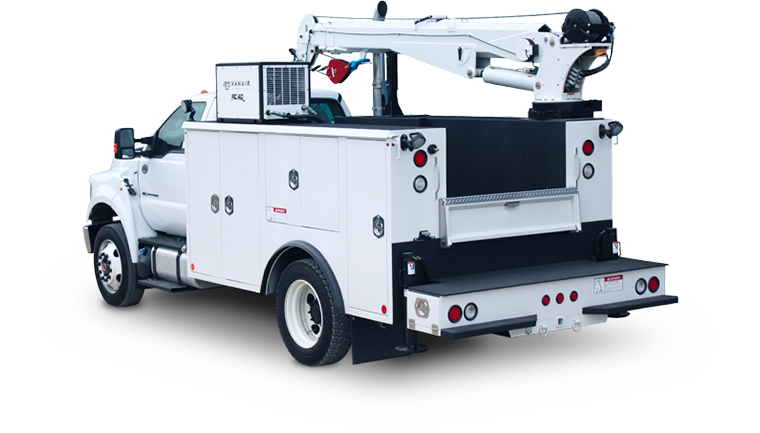 “As with any major purchase, it is important to understand the job and the application for your work truck. Spending the time to spec your requirements properly will ensure you get the best product for your investment,” noted Bonham. Aluminum service bodies have been in production for more than 33 years. 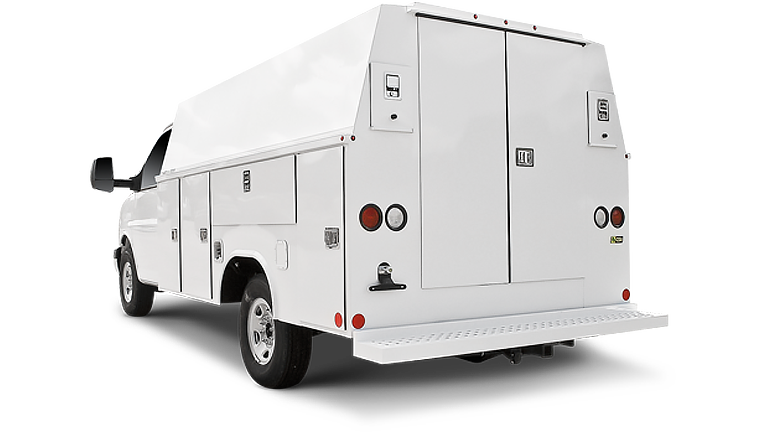 Because they are durable, strong and inherently corrosion-resistant, you can get more from your work truck. In fact, aluminum bodies typically have a longer life expectancy. The result is a service body that is lighter on the road, lighter on your wallet and lighter on the planet. 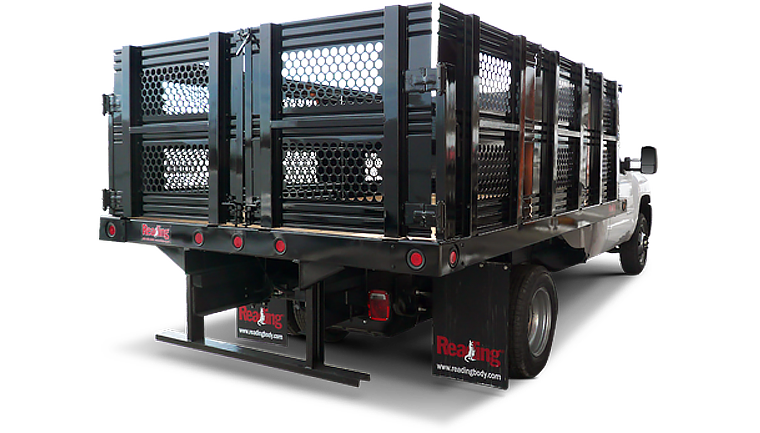 For more information on Reading Truck Body, a leading manufacturer of high quality steel and aluminum work trucks for over 60 years, visit www.ReadingBody.com.